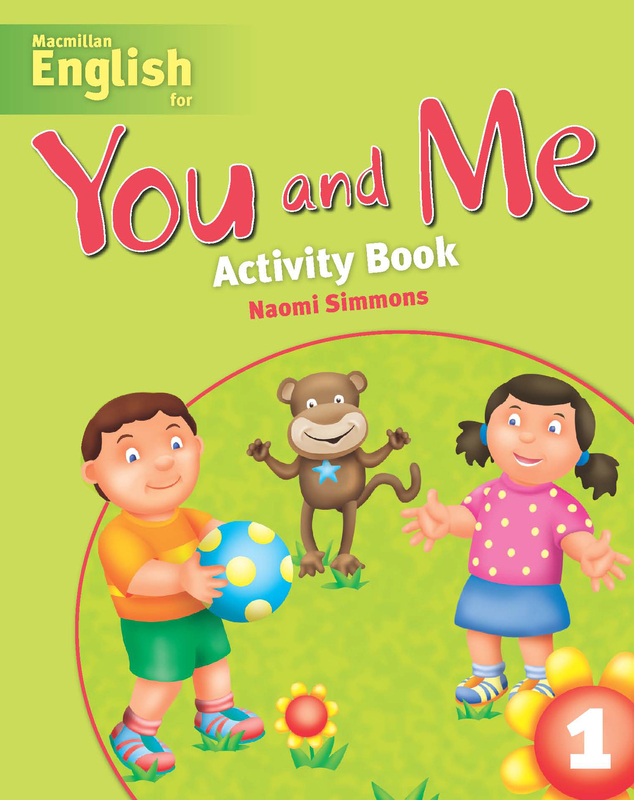 The You and Me Activity Book 1 focuses on reading and writing practice through games and puzzles which are designed to help children develop pre-writing and writing skills. The activities also encourage speech. Each lesson contains a simple homework activity which will help to reinforce the material learnt already.